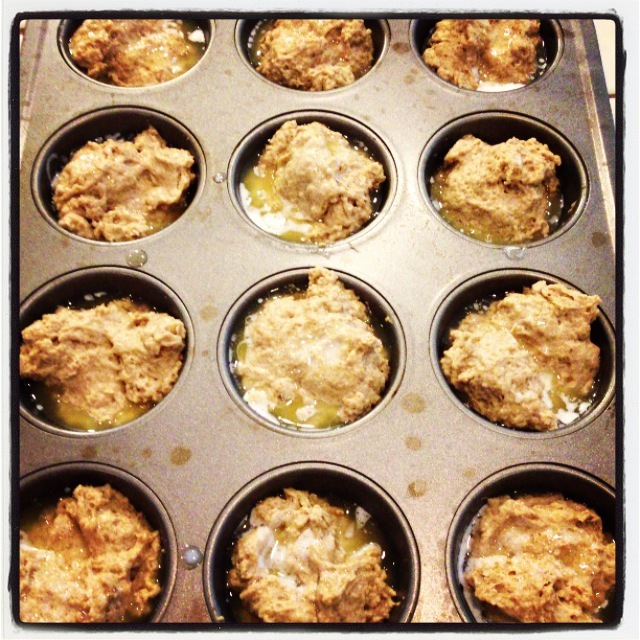 Blobs of beer bread dough sitting in their pools of melted butter! Pat Neely’s beer can chicken is an almost-weekly staple in our house. I like to use a Mexican beer, like Tecate, because you end up pouring out 1/4 of the can of beer, and 1. I’m obviously going to drink it because wasting beer is sinful, and 2. mass-produced American beer tastes like poo (see above comments on buttery beer bread). And by the way, I like spicy food, but I definitely ease up on the recommended amount of cayenne pepper. THIS PIZZA. I’ve tried most of The Pioneer Woman’s pizza recipes, but this is hands down my favorite. I was obsessed with this grilled cheese sandwich for an extended period of time my senior year of college, and it’s starting to make a happy return back into my life. I like to use Irish cheddar instead of regular cheddar cheese, because I’m fancy like that. 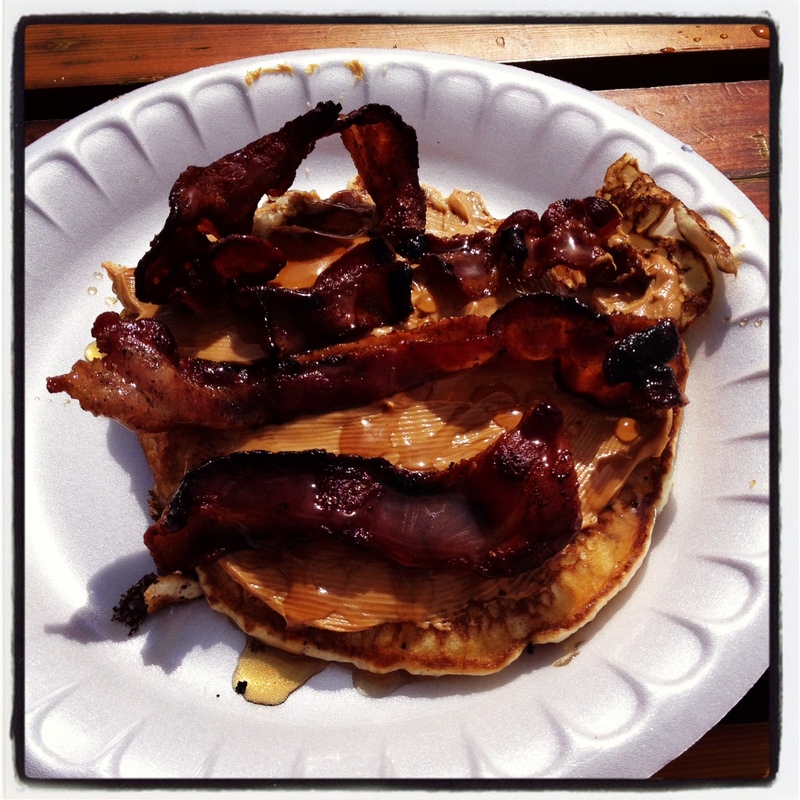 After running 13.1 miles up a mountain, this just-add-water pancake tasted like a gift from God. However, I’m excited to try the recipe from scratch, when I’m not on the verge of crawling into a ball due to exhaustion. And finally, it just stopped raining two days ago, and now it’s supposed to be 90+ degrees for the next week… I guess it’s finally summer in the Pacific Northwest. This idea for overnight cold brewed coffee changed my life, and also saves me a lot of moolah!